Bevcraft Group is the Process & Packaging partner for the craft beverage industry and today works closely with over 50 breweries and craft beverage producers. Bevcraft Group has evolved from being an award-winning start-up to be a true leader in its field and offers a dynamic environment in which to build a career in an exciting rapidly growing sector. The role is expected to be varied and will present you with the opportunity to work inside many of Ireland’s most exciting craft breweries. A 6mt probationary period applies to this role after which time, if successfully completed the role will become permanent. 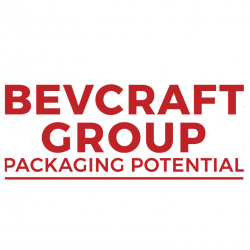 The Bevcraft Group is a specialist process and packaging business primarily focused on craft & artisan beverage producers. It has evolved from being an award-winning start-up to become a leader in its field and today offers a dynamic environment in which to build a career in an exciting rapidly growing sector. 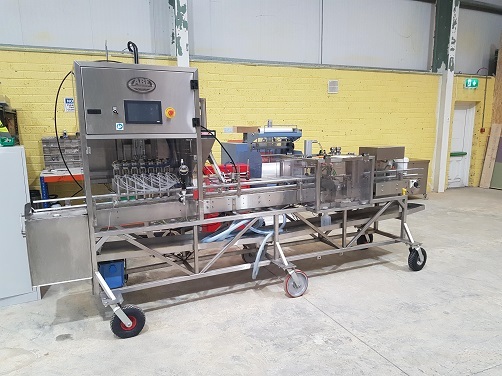 Bevcraft operates “Irish Craft Canning”​ - Ireland’s mobile canning specialist. Bevcraft also trades as “Packsource”​ which prepares and wholesales specialised handling and packaging materials.